The Galleries on Williams Street is a great place to shop. We are a unique shop that offers a wonderful selection of gifts, home décor, and accessories. We carry furniture, lamps and many accessories for your home. We also have beautiful jewelry, including locally made. We are a local retailer for Arthur Court and Nora Fleming just to name a few. 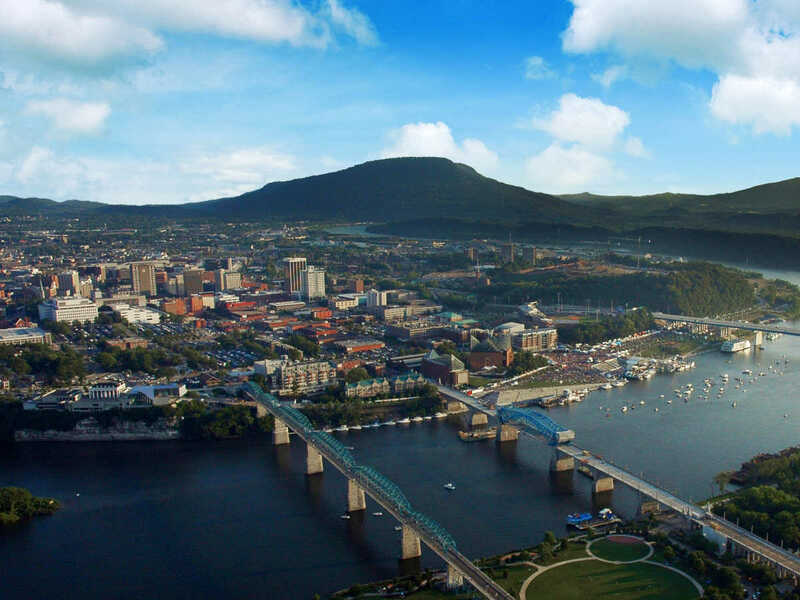 If you are from out of town we also carry some "Chattanooga" items to remember your visit. We are open Tuesday - Saturday 10:30 - 5:00pm, Thursdays open until 6:00pm.